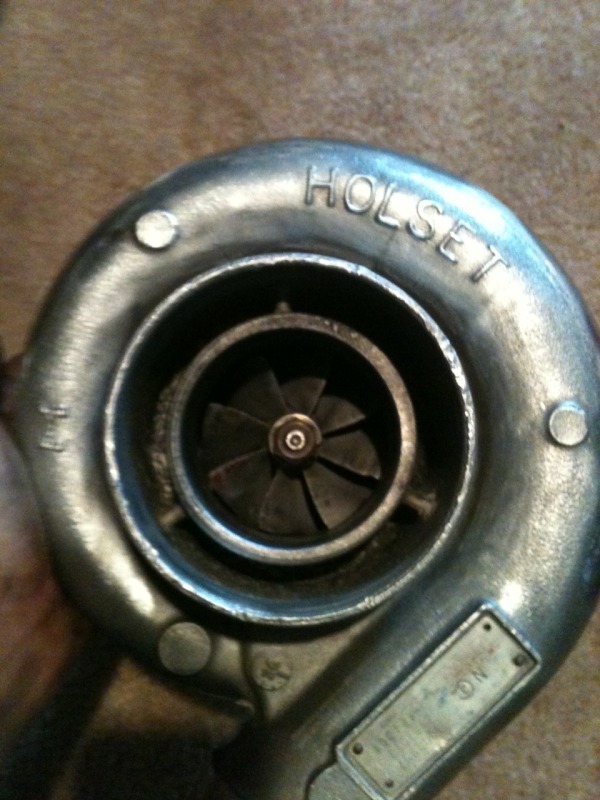 I got a holset h1e. It has been rebuilt but not run yet. 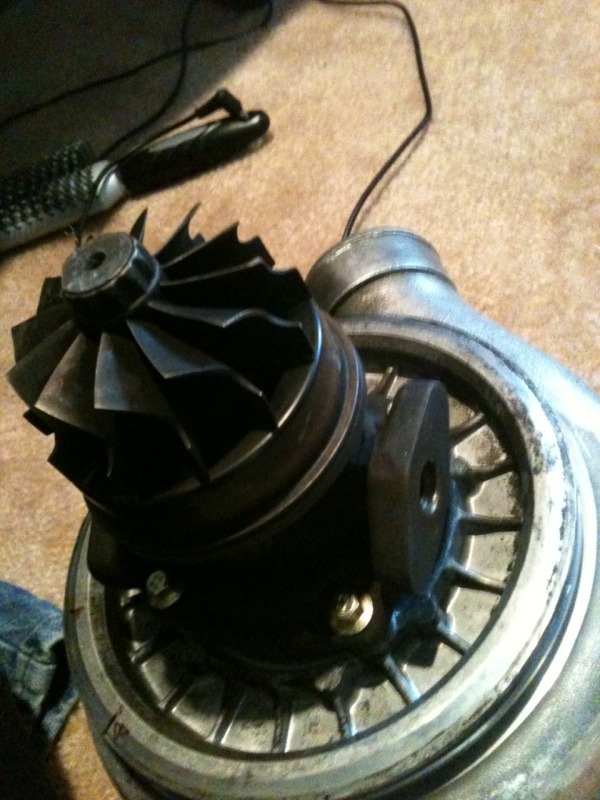 The compressor wheel has a couple chips and two fins on the turbine wheel are bent. It has no turbine housing. I was going to use it on my dsm so i did not need it. Only looking for 100+ shipping. you get this thing sold yet?